Dr. Sargissian graduated in 1996 from the Arthur A. Dugoni School of Dentistry at University of the Pacific, San Francisco. 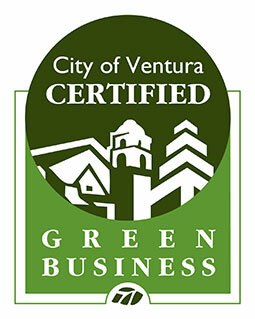 In 2000, he and his family came to live in Ventura, and Dr. Sargissian established Ashwood Dental Office. Since then, he has been committed to keeping abreast of new information and utilizing the latest innovations available, and Ashwood Dental has been providing the people of Ventura with superior dental care. Dr. Sargissian is dedicated to putting into practice the best dentistry has to offer. 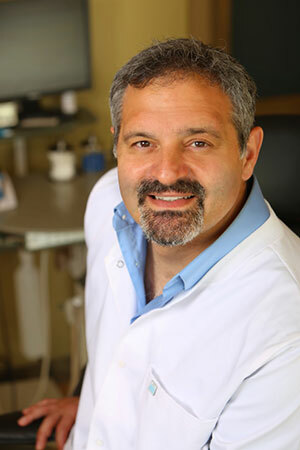 From clear Invisalign braces to digital x-rays, and implant placement to CEREC same-day crowns, he has made sure that Ashwood Dental has always stayed on the cutting edge of technology. In addition, he is diligent in protecting his patients’ overall health by utilizing the most bio-friendly materials and technologies available; Dr. Sargissian and Ashwood Dental have made every effort to maintain a “green practice” and provide a “mercury-safe” facility. Furthering his education, in 2004 Dr. Sargissian received his Master’s Degree in clinical psychology. This has provided him with an excellent understanding of patients’ individual needs when receiving their dental care.